Yesterday is but a distant memory. Things moves so fast. It is hard to fit all that we want to do in and make the memories. Time is not our friend. This past week a dear friend went home to be with the Lord. She is with Jesus and no longer in pain. One day we will all see each other again. She had children spanning the ages from toddler to adult. I was an adult kid many years ago, just 17 when my mom went home. The years of cancer, week in the hospital unresponsive, funeral... all blinks of the eye. I could have chosen to let that moment define my whole life. I guess I did a little. Not in the way some would. I didn't want the first really big hard thing I was faced with in life be the stumbling block that set me on a path of destruction. Instead I gave it to Jesus and he gave me peace. 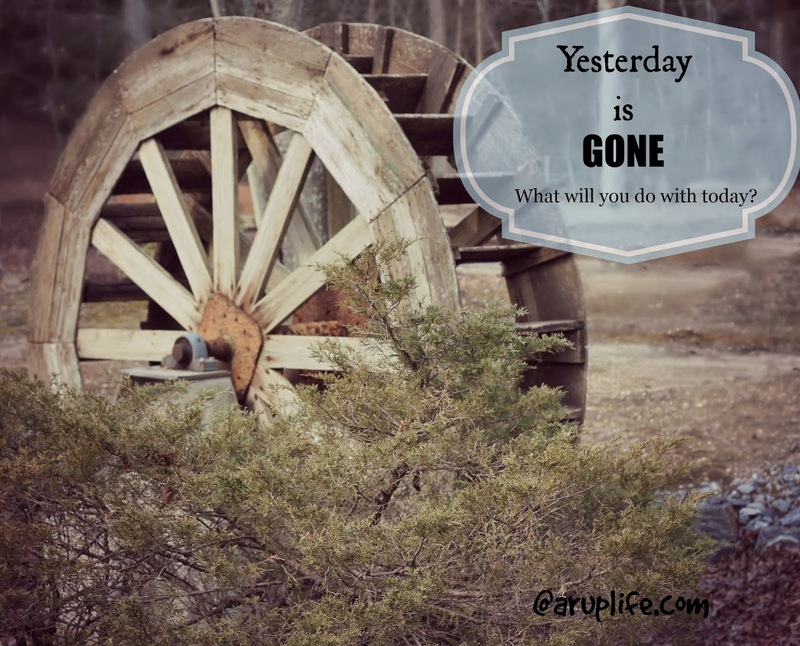 So what will I do today? Kiss my husband and hold my kids a little closer. I will tell them about Jesus. I will tell my family I love them and my friends too. I will actively make sure I live in the moments given to me - both for The Lord and my family. I'm not living for tomorrow because we don't know what tomorrow might bring. I am looking joyously toward tomorrow with plans of birthdays, fellowship, church and schooling the kids. Not living for the future but planning to live to the fullest the future God gives me. This post is part of Benandme.com 's blogging through the alphabet - Y is for. 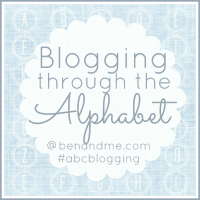 Be sure to stop by and see the what other bloggers are saying for the letter Y!